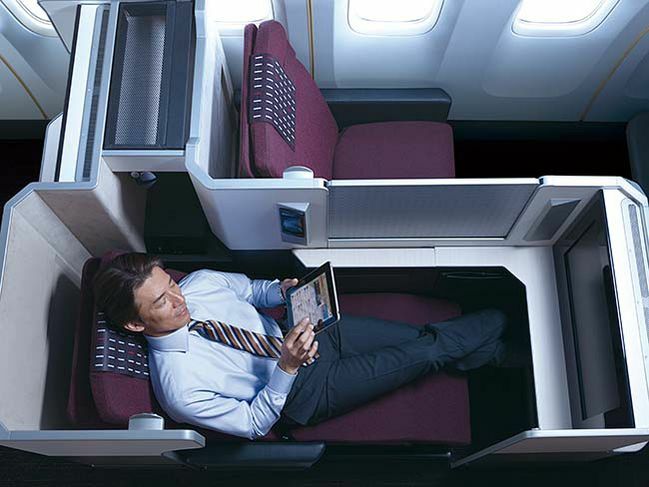 UPDATE: Japan Airlines reward flights can now be booked through the Qantas website. Click here for the latest information including our new how-to guide. Qantas Frequent Flyer points can be used to book flights with Qantas and its web of airline partners, including Japan Airlines which flies daily between Sydney and Tokyo and will launch non-stop Melbourne-Tokyo flights in September. 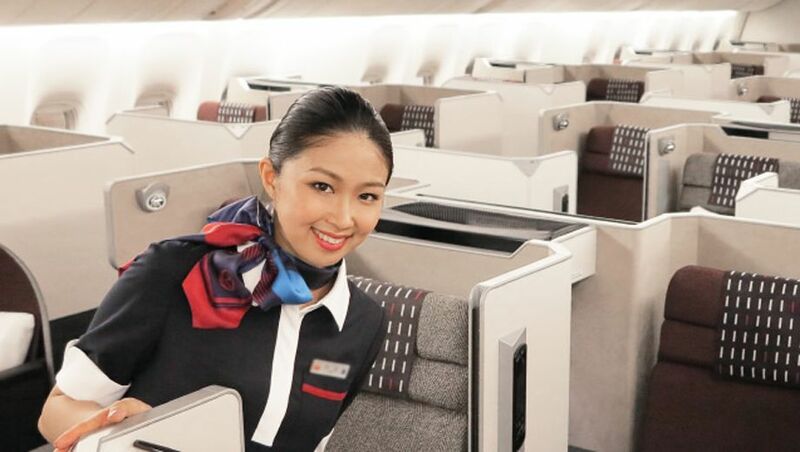 However, many Australian Business Traveller readers have found it difficult to snare a seart using their Qantas Points, despite multiple business class, premium economy and economy reward seats being available on the JAL flights they were hoping to take. The issues largely occur because Japan Airlines reward flights can't currently be booked directly through the Qantas website – instead, you need to make a phone call to the Qantas Frequent Flyer team. When dialling in to make such a booking, some readers have then encountered telephone agents that were unfamiliar with the correct procedures for booking JAL reward flights. In several cases, agents incorrectly advised that no JAL reward seats were available – requiring the caller to hang up, call back and try their luck again with a different operator, sometimes several times – while in other cases, flights could be found, but a telephone booking fee was incorrectly levied until waived by a supervisor. “Our contact centre team has been reminded how to use the correct search function when booking Japan Airlines reward seats using Qantas Points,” the spokesperson added – so if flying with JAL is still part of your game plan, calling up to make these bookings should now be less problematic. Qantas also confirmed that “booking fees should be waived for reward seats with Japan Airlines, as well as Malaysia Airlines, China Eastern Airlines and Jet Airways,” as these itineraries can only be booked over the phone, although any usual flight-related taxes and surcharges are still payable. To make things easier in the longer term and as previously reported by AusBT, Qantas is working with Japan Airlines to introduce online bookings for JAL reward flights in “early 2018”, which will allow travellers to search for availability via the Qantas website and to book without needing to call. In the meantime, there's a canny way to check online whether a specific Japan Airlines flight is open for booking using points, which involves searching via the British Airways website, and then calling Qantas to book your Japan Airlines flight using Qantas Points. Naturally, Qantas Points can be used to book Qantas’ flights from Sydney, Melbourne and Brisbane to Tokyo via the Qantas website, plus Qantas’ new seasonal Sydney-Osaka service, all subject to reward availability. Got both whammies last time I tried to book a couple of months ago. Called and got told no seats available, even though showing with BA. Then called back - twice after breaks - getting the same operator who said a fee would be charged to book and adamant that was the case even in this situation. Then tried again later... and the seats were gone by then. Qantas certainly could do with improving the service of this product by as a minimum stating in their terms that the fee is waived when not available online and only bookable through their call centre. As late as last week I did the BA look up for reward seats as described and seats available. When I called QF to redeem I was advised no seats. I did as suggested and called back 9 times and each time advised no seats. Clearly this is frustrating as Platinum one member and the sooner this is available online the better. I still have not been able to book despite the seats showing avaialble on the BA website. Dare we suggest that you try calling just one last time to see if that makes a difference, now that the call centre has been reminded of the process for handling JAL bookings? They should start a direct flight between Melbourne (MEL) and Osaka (KIX) too! The new route by QF direct between SYD and KIX is absurb - it will reach Osaka city my midnight - what a entire day of travelling! This issue is still happening to this day. Several calls to the Qantas contact centre and they still aren't able to find the seats despite the BA site showing availability. 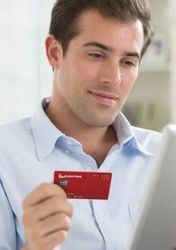 Comment on "Top tips for booking Japan Airlines flights using Qantas Points"